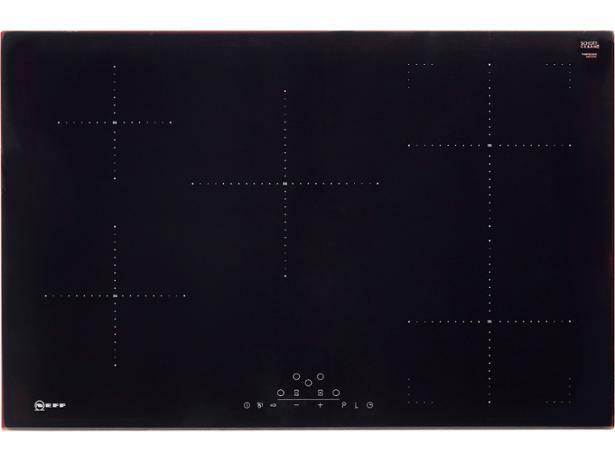 Neff T48FD23X0 hob review - Which? 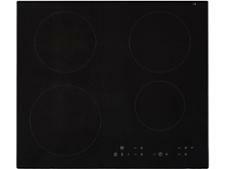 The Neff T48FD23X0 induction hob doesn't come cheap, but it has pretty much all the features you could ask for. These include five cooking zones, a child lock, individual timers, a flexible cooking area, power boost and a keep-warm setting. 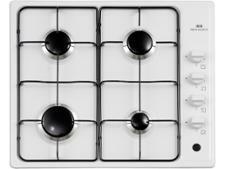 But can it get the basics right and heat your food quickly and evenly? Our expert review will tell you more, so read on.